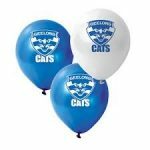 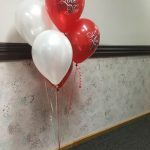 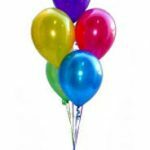 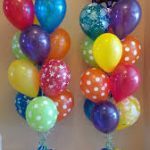 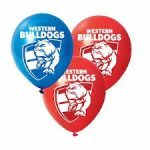 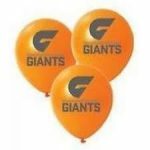 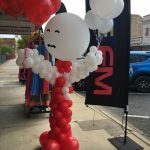 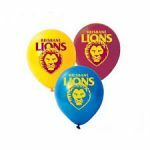 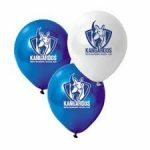 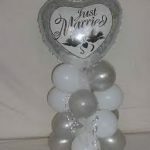 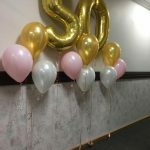 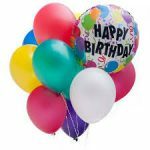 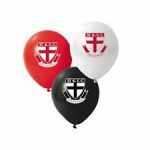 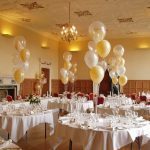 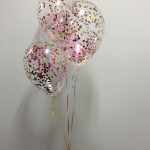 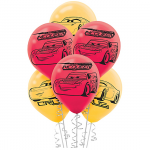 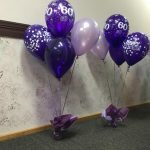 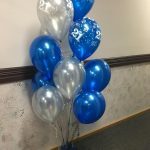 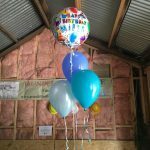 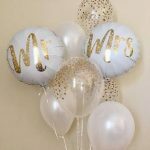 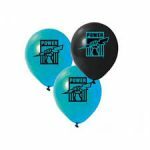 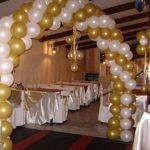 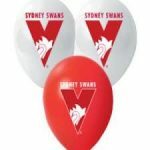 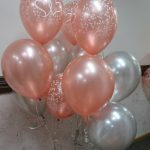 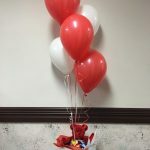 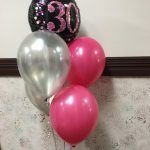 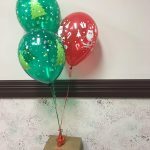 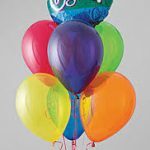 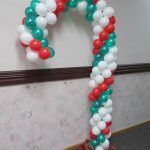 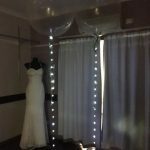 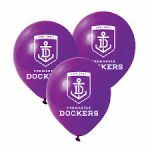 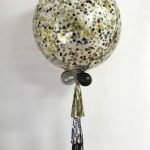 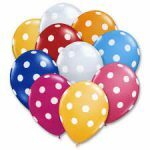 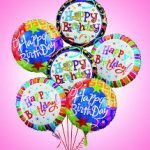 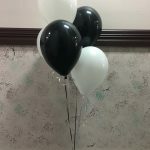 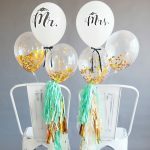 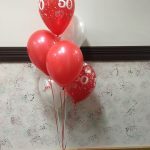 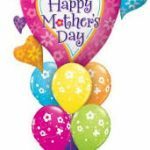 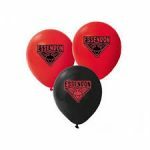 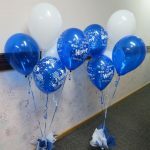 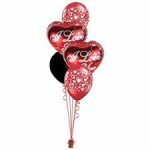 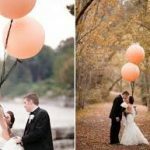 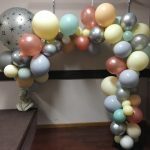 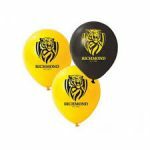 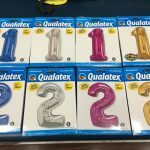 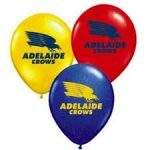 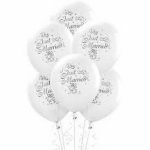 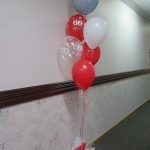 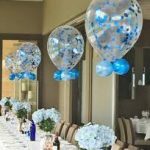 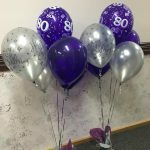 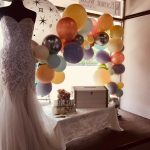 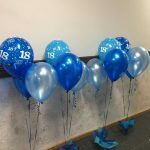 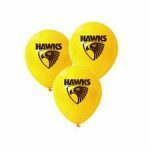 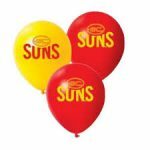 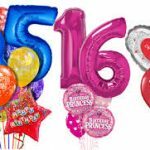 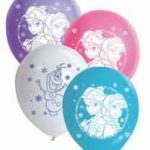 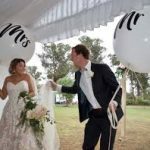 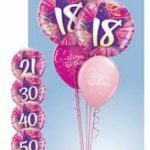 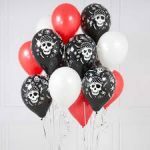 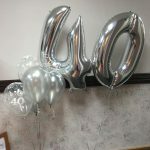 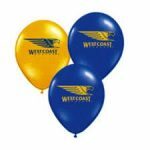 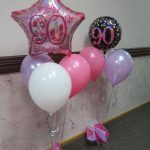 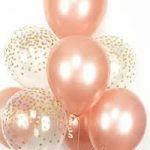 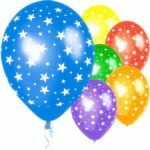 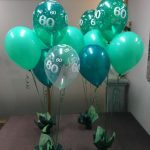 What better way to brighten up your next function by adding balloons. 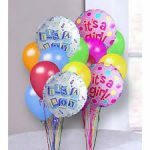 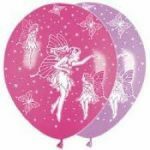 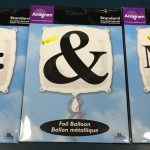 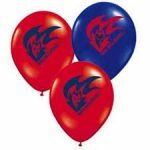 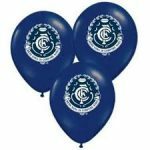 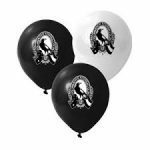 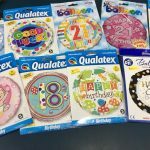 Deblu’s have all kinds of balloons to cater for all your needs. 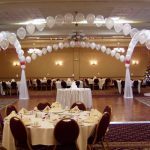 The list of possibilities is endless so please contact us for any inquiry you might have.